Next Door Self Storage has floated the idea of converting a former bowling alley in a Chicago, IL, suburb into a self-storage facility. 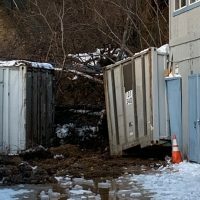 The plan also calls for construction of storage buildings on the property. 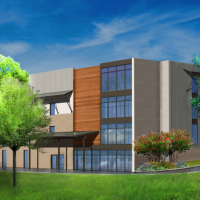 At a recent meeting, several village trustees in North Aurora, IL, expressed doubts about the project (artist’s rendering at top), according to the Kane County Chronicle. The former bowling alley is at 310 S. Lincolnway. One trustee noted that North Aurora already has three self-storage facilities and doesn’t need another one. Another trustee spoke in support of the project, saying the facility would add value to the community and be an improvement over what’s there now. The bowling alley has been vacant for about seven years. 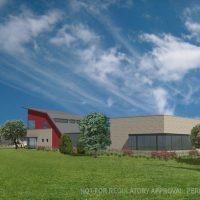 Next Door Self Storage has proposed investing $4 million in the project, including $2.5 million in construction costs, according to a letter submitted to North Aurora officials. A formal application hasn’t been submitted. 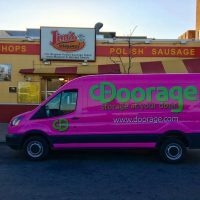 Algonquin, IL-based Next Door Self Storage operates 13 facilities in Illinois. Delaware Beach Storage Center is set to open in the spring of 2016. 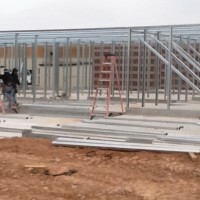 Construction started recently on a 106,000-square-foot self-storage facility at 32244 Nassau Road in Lewes, DE. 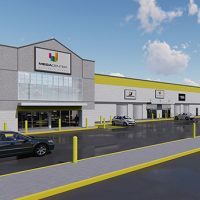 Delaware Beach Storage Center will offer 675 units when it opens next spring. Blair and Timarie Thompson are developing the property. The project is being financed by Fulton Bank. A vacant building at West Custer Street and South Rapid Road in Manitowoc, WI, is being converted into a self-storage facility. 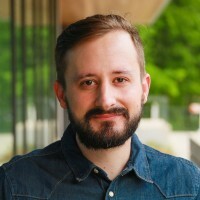 Seventeen units already are available, with another 62 units coming online in the next 60 days, according to htrnews.com. Kevin Ramminger is developing the facility under the name Manitowoc Self Storage. The owner of a former dry-cleaning plant at 801 S. Beech St. in Oxford, OH, has obtained approval for conversion of the building into a self-storage facility and business incubator. Freestanding self-storage buildings will built on the site. 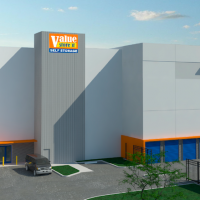 The completed project will offer 32,650 square feet of self-storage and offices. The Pulley family owns the property. Norfolk, VA-based Burnette Development is developing two facilities in the Norfolk metro area. 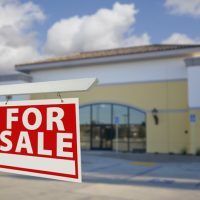 The developer bought a 1.5-acre property at South Plaza Trail and Princess Anne Road in Virginia Beach, VA, late last year for $725,000. That facility will be developed as Area Storage. Burnette bought a 3.72-acre parcel in April at 105 Professional Parkway in Yorktown, VA, for $600,000. 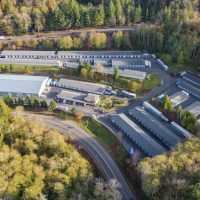 The developer plans to develop a multifloor self-storage facility with executive offices and wine storage. That facility will operate as Ocean Storage and Business Center. 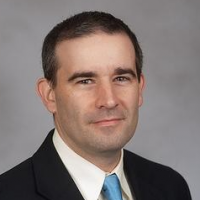 Monty Spencer of Mid-Atlantic Commercial arranged both deals. Stop N Stor Self Storage recently opened this facility in Georgia. 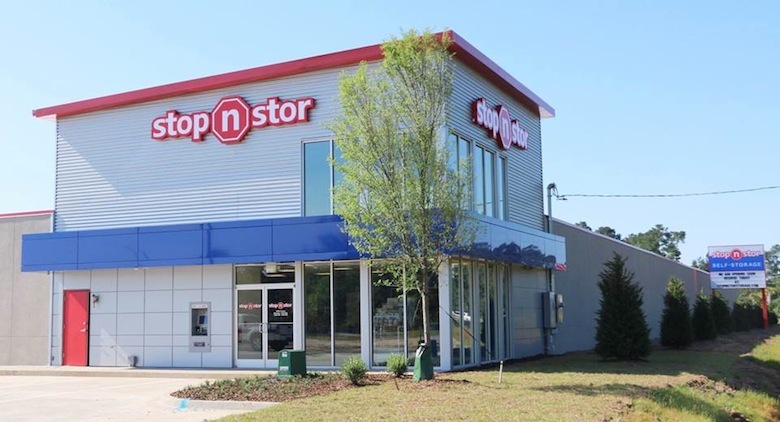 Stop N Stor Self Storage recently completed construction of a self-storage facility at 8901 Highway 21 in Port Wentworth, GA. 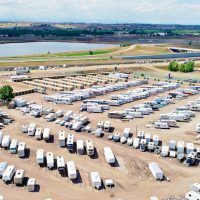 The facility, which offers just under 400 units, is the Georgia-based operator’s sixth facility. 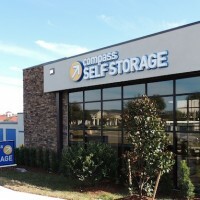 Bloomington, IN-based Storage Express recently completed the conversion of a former big-box retail store into a self-storage facility. The new facility at 606 W. Gourley Pike in Bloomington offers 30,000 square feet of storage. Storage Express is preparing to open a facility in Lebanon, IN. 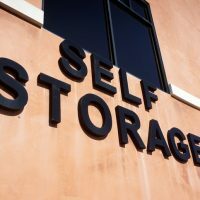 A newly built facility at 312 E. Lake Ave. in Rossville, GA, recently opened under the name Lookout Self Storage. 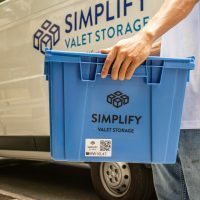 York, PA-based Storage Asset Management Inc. runs the 458-unit facility.